Romelu Lukaku (£11.5m) put rival big-name forwards in the shade with a two-goal blast in Gameweek 1. As a result, many of the 51% of Fantasy Premier League managers without the Manchester United striker have already taken drastic action. A brace in the 4-0 defeat of West Ham United ensured 49% of FPL managers were rewarded for their faith in Lukaku. Over 55% of those also captained the Belgian to claim a 26-point haul. Coupled with Harry Kane's (£12.5m) blank for Tottenham Hotspur at Newcastle United, the FPL transfer market is already in a spin. 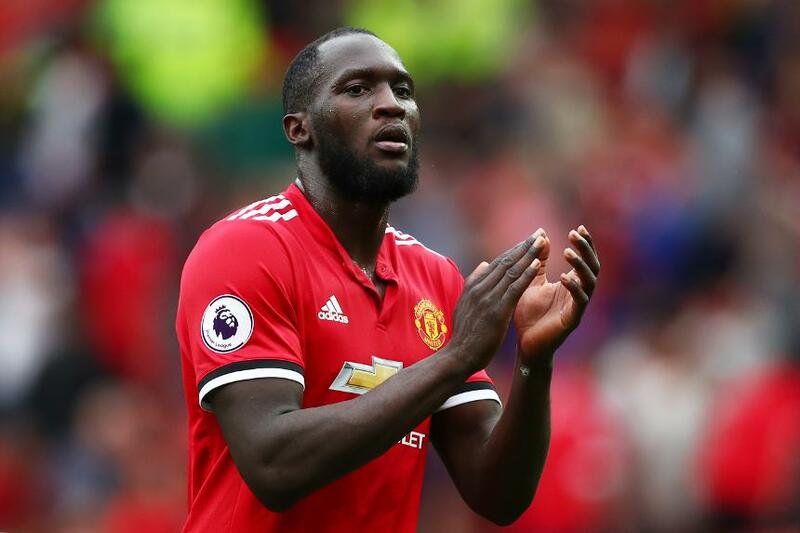 Selling Kane for Lukaku is the most popular transfer after Gameweek 1, with 38% of the Man Utd striker's new owners making the trade from the Spurs forward. Lukaku will be the priority for most but Henrikh Mkhitaryan and Paul Pogba (both £8.0m) also impressed. Mkhitaryan assisted twice on Sunday, having produced only one in his debut season. Pogba's goal was one of two shots from inside the area, showing he could easily improve on his disappointing 5.4% conversion rate in 2016/17. Sergio Aguero's (£11.5m) opener for Manchester City helped him to a nine-point return, but Gabriel Jesus (£10.5m) and Kevin De Bruyne (£10.0m) failed to score. FPL managers will need to show patience. With Aguero and Jesus partnered, Pep Guardiola's attack and midfield options seem likely to share the points throughout the season. With James Milner (£6.5m) left on the bench, Roberto Firmino (£8.5m) stepped up to convert from the spot in Liverpool's 3-3 draw at Watford. The Merseysiders were awarded eight penalties in 2016/17, with Milner scoring from seven. Having notched 11 goals from open play last season, Firmino's tally could be significantly boosted by spot-kicks. Goals from set-plays were prominent in Gameweek 1, with 10 scored, up from the average of 0.67 per match in 2016/17. Recruiting set-piece takers, along with those most likely to convert the deliveries, looks an important ploy for FPL managers.